Welcome to LPOD Academy! 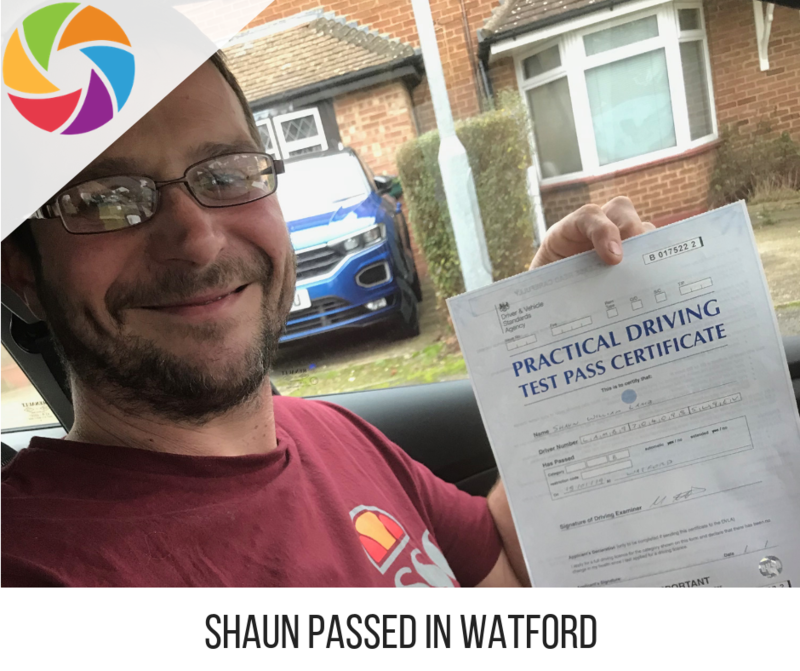 The home of intensive driving courses throughout the UK – We are the intensive driving course specialists – don’t believe us – Check out our No1 Learner Driver Podcast Show “SWAN & SOTO SHOW” available to download on iTunes! 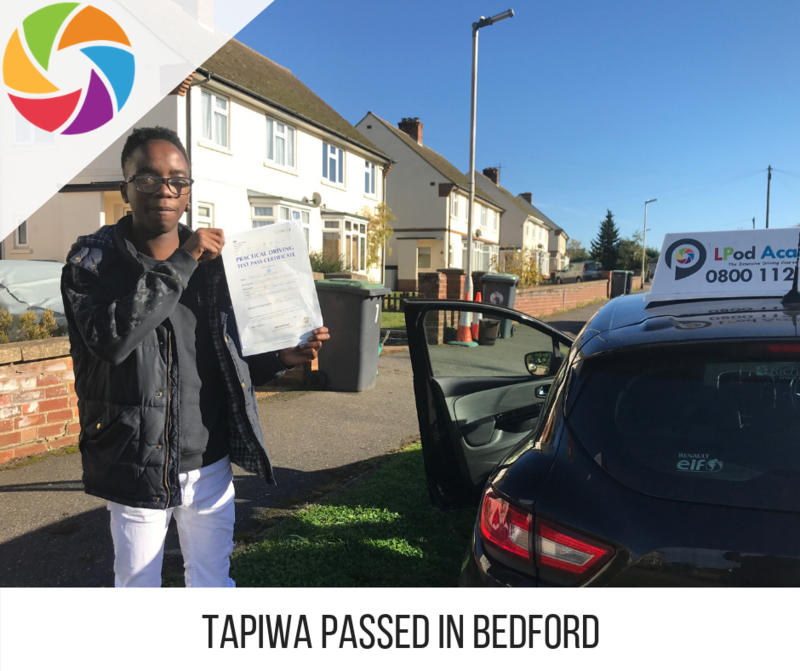 When it comes to providing a service to our customers – we are unmatched in our passion for road safety, our drive for the best customer service, and the safe delivery of your intensive driving course by our wonderful, experienced and hardworking driving instructors up and down the country! Our courses are designed to give you the best training – but bring intensives into the mainstream! Millennials want now, and we aim to deliver! 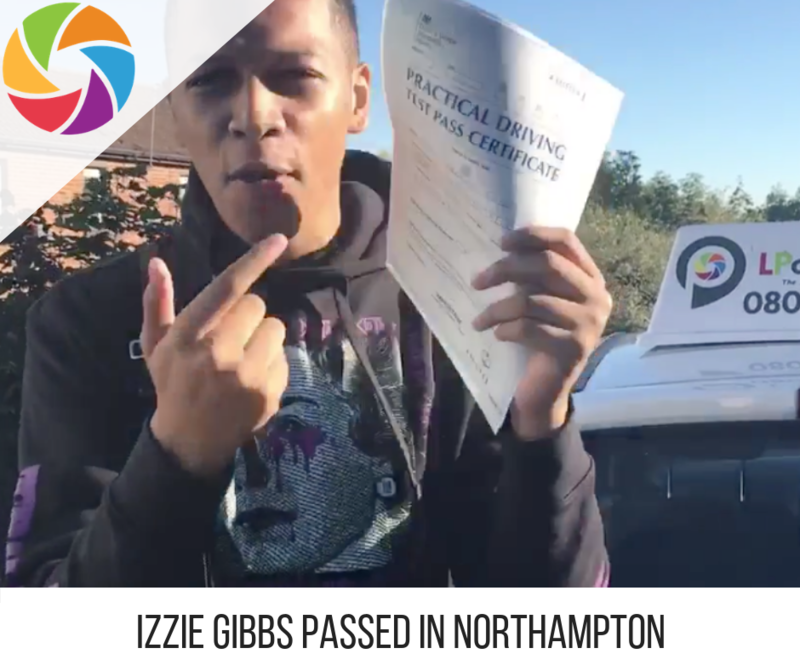 Our one-week driving courses are flexible, bespoke and tailored to each individual’s needs! FIND THE BEST PRICE FOR YOU!